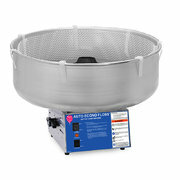 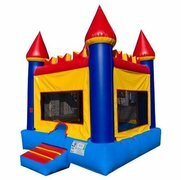 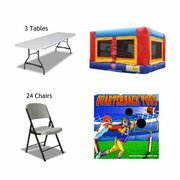 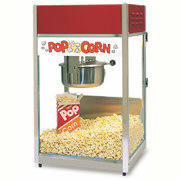 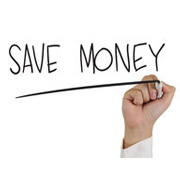 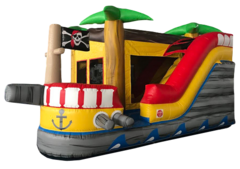 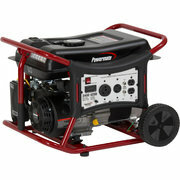 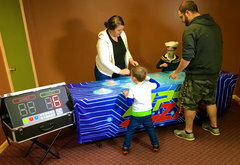 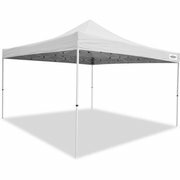 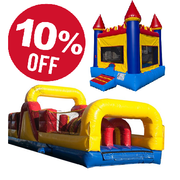 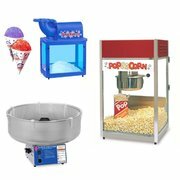 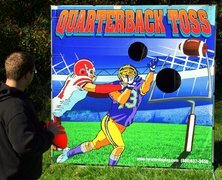 Castle Special w/ Free Concession $200 Now only $135! 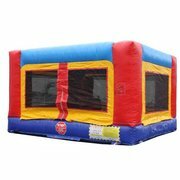 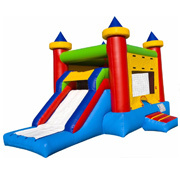 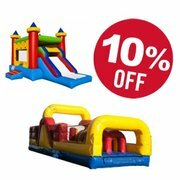 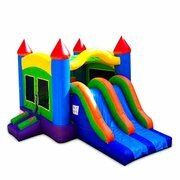 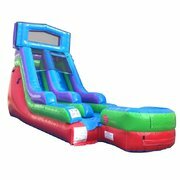 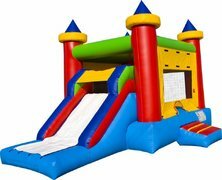 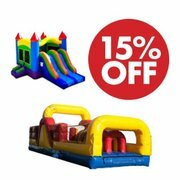 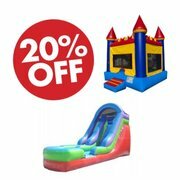 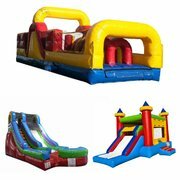 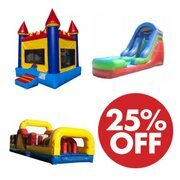 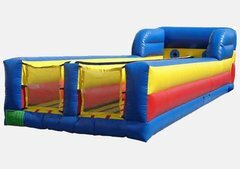 Dry Slide and Castle $400 Now only $320! 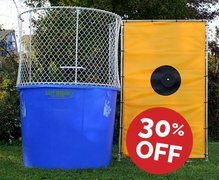 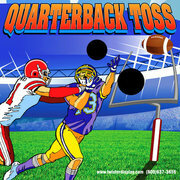 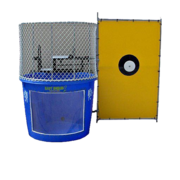 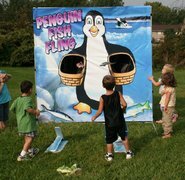 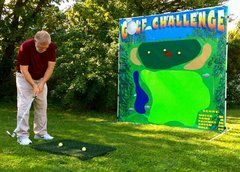 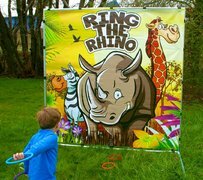 Dunk Tank Special $250 Now only $175! 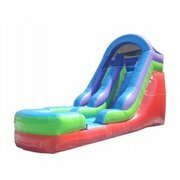 Water Slide Special $295 Now only $250!